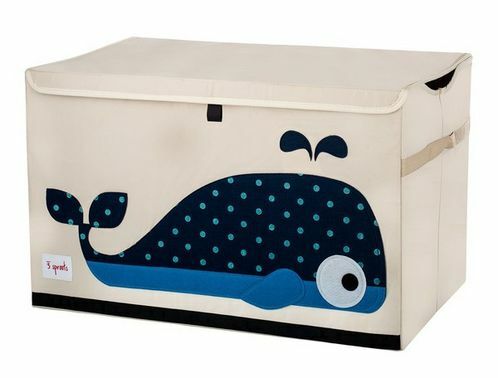 Whale Storage chest from 3 sprouts is a perfect way to storage your child's toys. 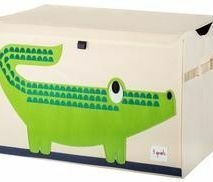 With its reinforced cardboard sides it is strong enough to stay standing when empty and the handy lid keeps all the toys safely out of sight. This range makes organisation easy!